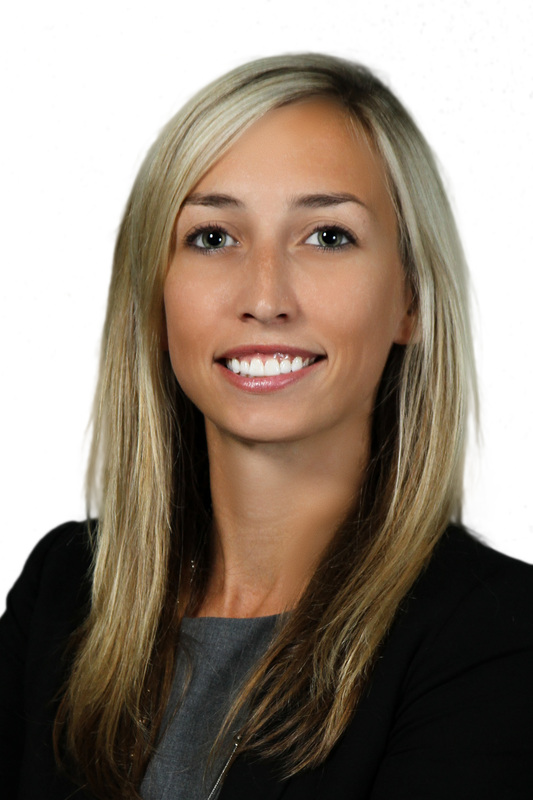 Lauren Verbiscus is a lawyer in the Banking and Real Estate group. She represents national, regional and local financial institutions in real estate, construction, working capital, equipment and aircraft financing, including syndicated transactions, tax credit and other government supported financings and asset-based lending. 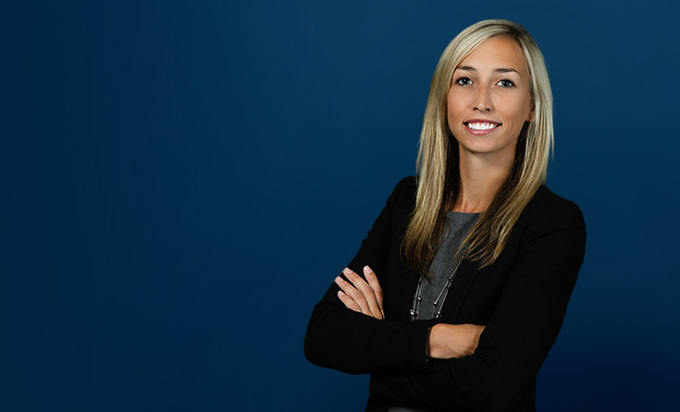 She assists in the preparation, drafting, and negotiation of a variety of commercial loan documents including secured, unsecured, and asset-backed agreements. Her transactional real estate experience includes representation of financial institutions in all aspects of real estate finance. She reviews leases, organizational documents, title and survey. She also assists financial institutions in reviewing policies, documents, and transactions for regulatory and compliance matters. Represented national bank in aircraft financing to a west coast airline for the acquisition of multiple new commercial aircraft carriers. Represented national bank in financing the purchase of a $46,500,000 Bombardier aircraft. Represented regional bank in multi-stage financing for the acquisition and construction of a mixed-use retail/commercial and residential project in both Grand Rapids, Michigan and Lansing, Michigan. Represented a national bank in construction financing for the renovation and rehabilitation of a local businesses’ office space. Represented a national bank in multiple SBA 7(a) and SBA 504 financings for local Michigan businesses in several industries, including, without limitation, the automotive, manufacturing, health care, and food and beverage sectors. Represented a national bank in $100,000,000 syndicated credit facility for a waste industry client. Represented a participant bank in the re-financing of working capital facilities for an international fast food chain. Assists financial institutions in consumer loan transactions for compliance with the Dodd-Frank Wall Street Reform and Consumer Protection Act and related acts. Assists the Accounting Aid Society in preparing federal and state income tax returns for low-income individuals to ensure that they receive credits, exemptions, deductions, and benefits they are entitled to. Jurisprudence Award in Research, Writing and Advocacy.